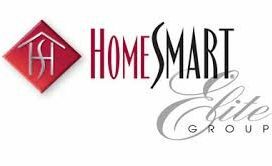 A member of the prestigious HomeSmart Elite Group, our team is recognized as one of the Top Producers for new home sales in the Phoenix area. 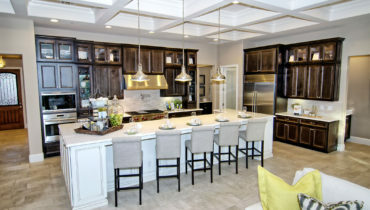 No one knows the new home communities and builders like The Lang Group. Buying new homes can be to your advantage. Let our expertise make your home buying experience easy. 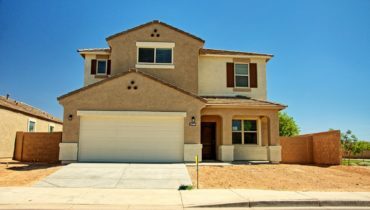 We can help you find your new home anywhere in the Phoenix Metro area. 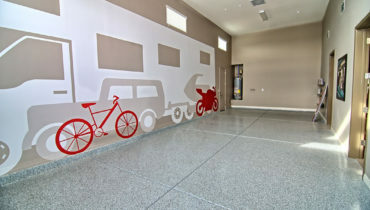 We have team members that specialize in neighborhoods in ALL East and West Valley cities. If you need to sell, we will help you get top value for your home. Let our experience work for you! 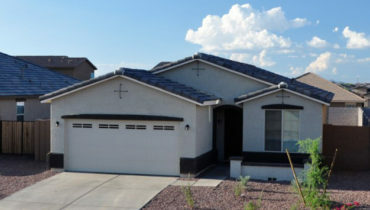 HOME BUYERS: Our services are FREE and we have access to ALL Phoenix Metro area homes for sale. Contact Us Now! 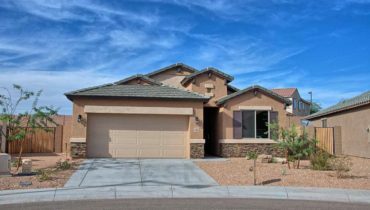 Use our Search Homes MLS Tool to browse all Phoenix Metro resale homes. Up to date & Accurate. We are experienced in working with new home buyers, first time home buyers, veterans and military relocations. 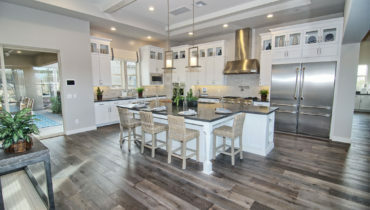 Interested in Brand New Phoenix Homes? Don't be unrepresented when buying a new home! 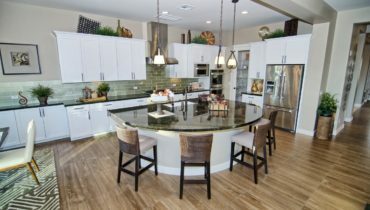 There are currently over 600 active new homes in Phoenix, over 2500 different models and nearly 80 unique home builders. We can save you time and money in finding the right home for you! See our NEW Home Resource for more information. HOME SELLERS: Contact Us for a FREE valuation estimate of how much your house is worth in today’s market. We have an extensive marketing program to help you get top dollar for your home! 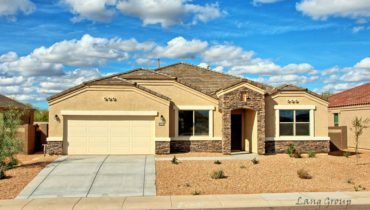 With Eleven valley wide HomeSmart offices we are able to provide real estate services in ALL cities in the Phoenix Metro Area of Maricopa and Pinal counties including Phoenix, Scottsdale, Gilbert, Chandler, Mesa, Peoria, Glendale, Goodyear, Surprise, Litchfield Park, Avondale, Anthem, Queen Creek, San Tan Valley, Buckeye, Laveen, Tolleson, Maricopa, Ahwatukee, Tempe, Paradise Valley, Cave Creek, Carefree, Fountain Hills, El Mirage, Wittman, Waddell, Casa Grande, Florence and Sun City.